Available in simulated white marble finish, the Millennium cremation urn vault is a lightweight, presentation-oriented alternative to the heavier and more traditional vault structure. 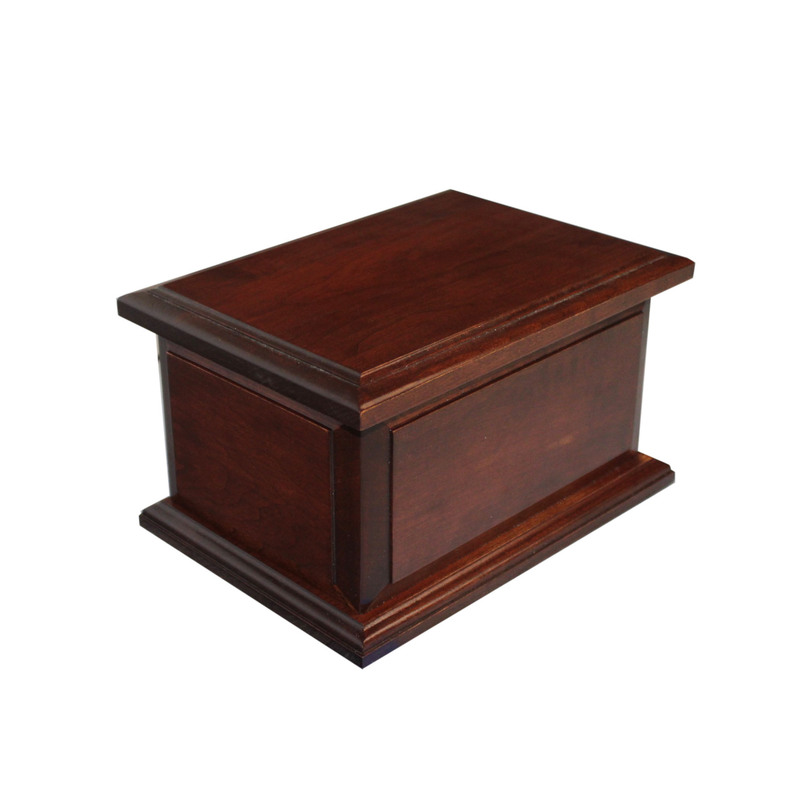 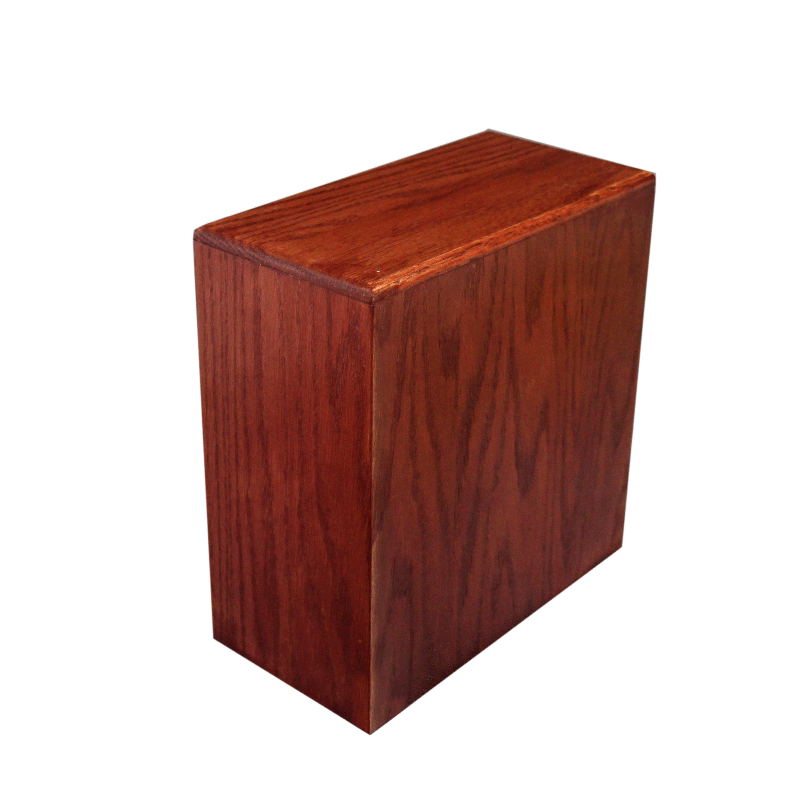 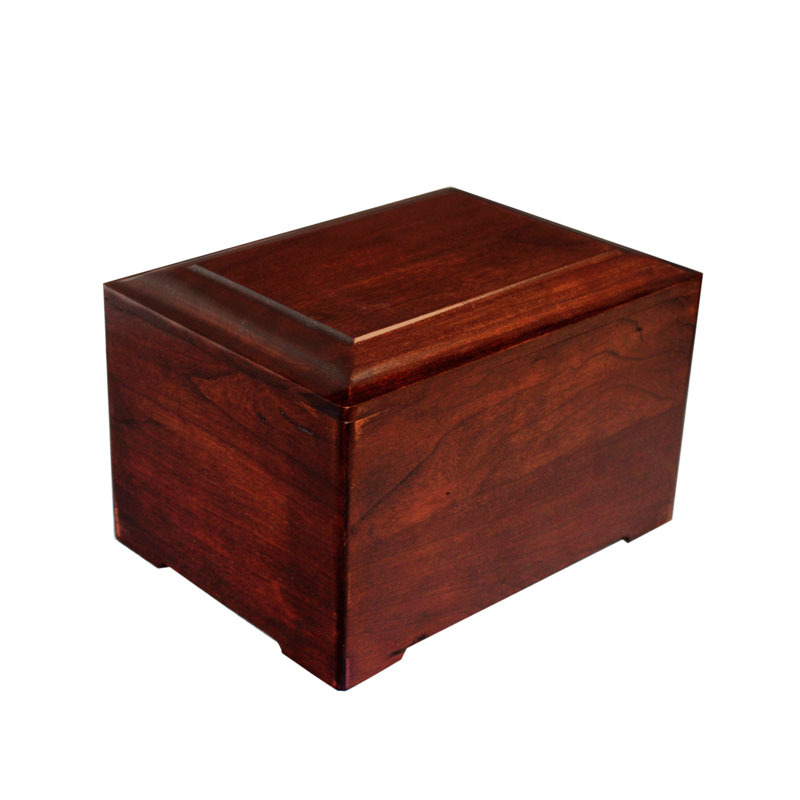 Formed of high impact polymer, this urn vault is large enough to accommodate most sizes and styles of urns, yet reasonably priced and easy to handle. 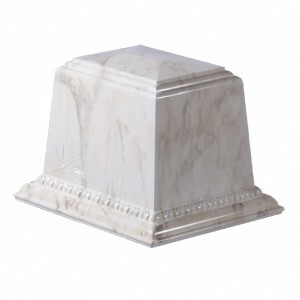 SKU: millennium. 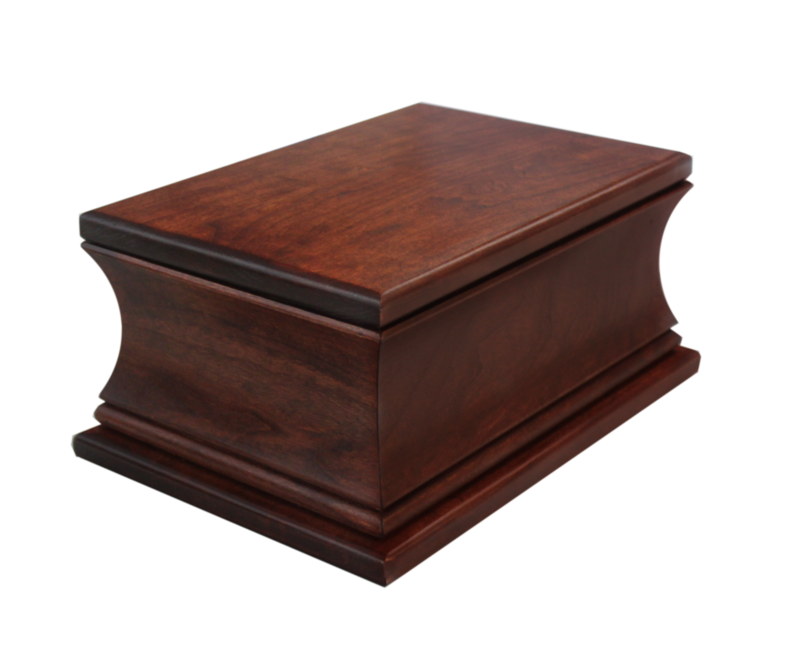 Categories: Urns, Vaults.